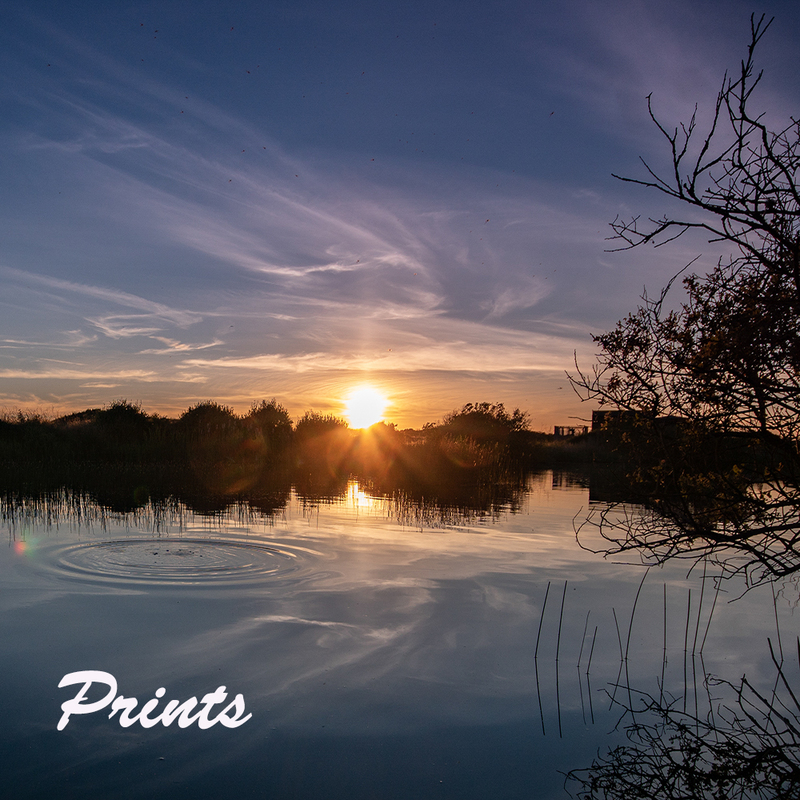 All of my prints are available to order at a size to fit any need, and can be produced on various types of paper from standard Fuji photo paper up to the finest grade art papers. My usual prints are produced on Fuji Lustre paper and mounted in either 16×12 inch mounts, or 20×16 inch mounts, or un-mounted, especially if they are being posted. Tools: Adobe Photoshop CC, Sony cameras.